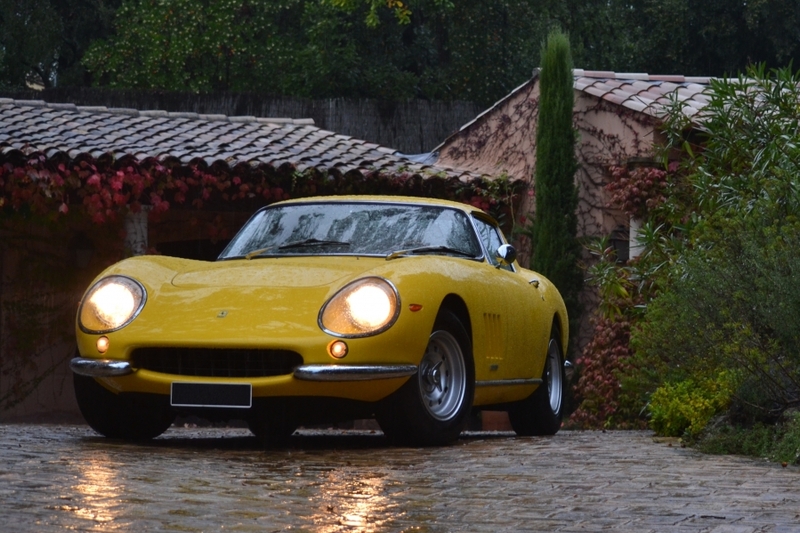 What to do once you’ve bought your classic car? Now you’ve bought your car, do you still have any questions? Let’s try and answer them. In most countries, there are two types of insurance. Conventional insurance and classic car insurance. Any reimbursement will be based on the official vintage car valuation and not on any other price guide (such as the Argus publication in France) – and is therefore lower. Track day cover. Generally, insurers of collectible cars offer coverage to allow the vehicle to race on a track. Where to service your classic car? There are several places where you can have your vintage car serviced. Firstly, you can have it serviced by a car manufacturer depending on the make of your car. Indeed, some manufacturers (such as Porsche, BMW or Mercedes-Benz) still make spare parts for classic cars. Next, it is always possible to go and see specialists who still have the know-how to deal with classic cars. You could also visit bodywork or upholstery specialists to repair or maintain a specific part of your classic car. Finally, if you’re a member of a classic car ownersclub, you can get advice from members - and maybe even have it serviced by their expert hands. Where can you talk with people who have the same vintage car or the same interests? A classic car is also like a passion. And there are several places where you can meet up with other enthusiasts or just with other people have the same type of car. You can meet up with lovers of the same make in a club, a group of people who have the same affinity with a car, model, make or a specific era. You can also visit message boards on Internet where anyone can ask and comment, specialist exhibitions such as Rétromobile, the classic car show, or at an auction or sale. You could also take your vintage car on a classic car rally. To find out where gatherings are happening, there are a number of sources of information: on the Internet, in the trade press or in classic car owner clubs. Install a circuit breaker to help the battery last longer, and if you don’t intend to drive your classic car during the winter, over-inflate your tyres to prevent them from becoming deformed. To keep your car in the best possible condition, you should drive it regularly and not leave it standing for long periods.